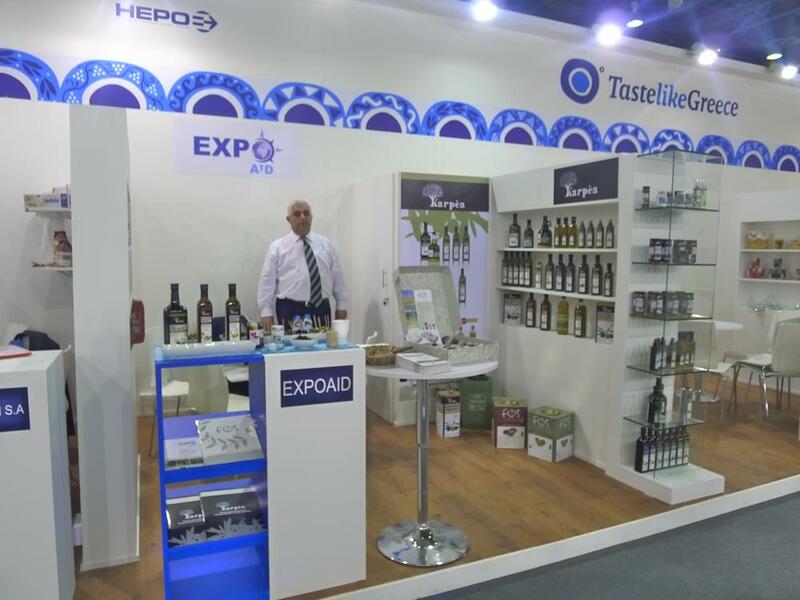 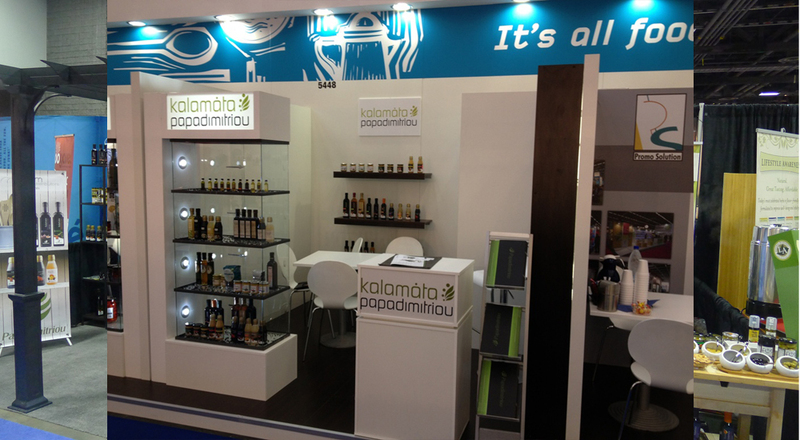 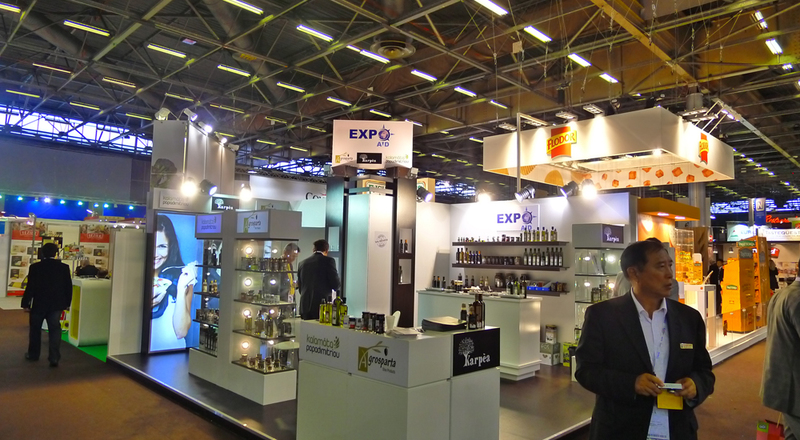 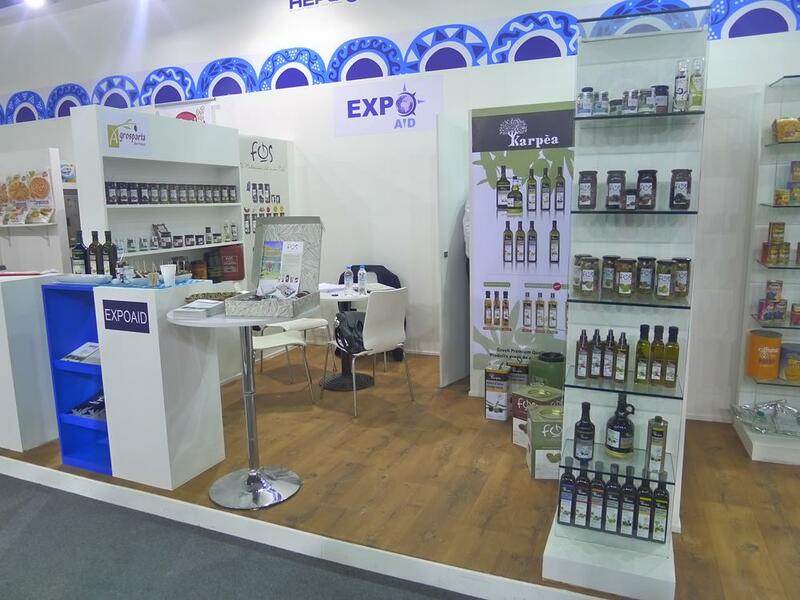 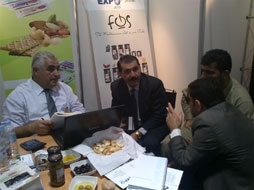 Expoaid participates at major food exhibitions, representing the products of its exclusive partners. 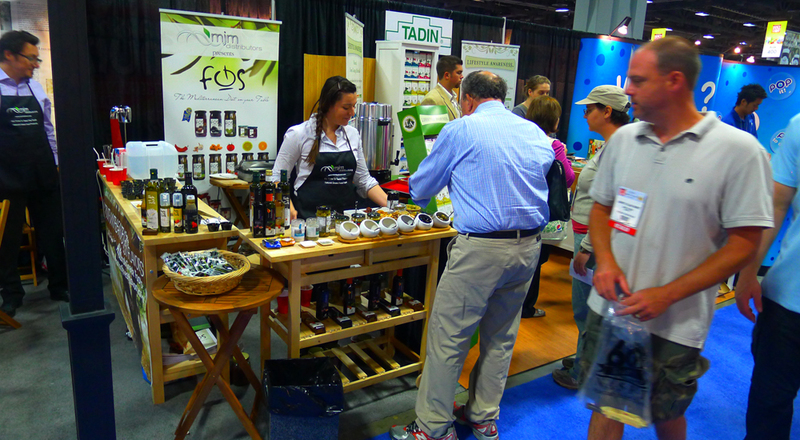 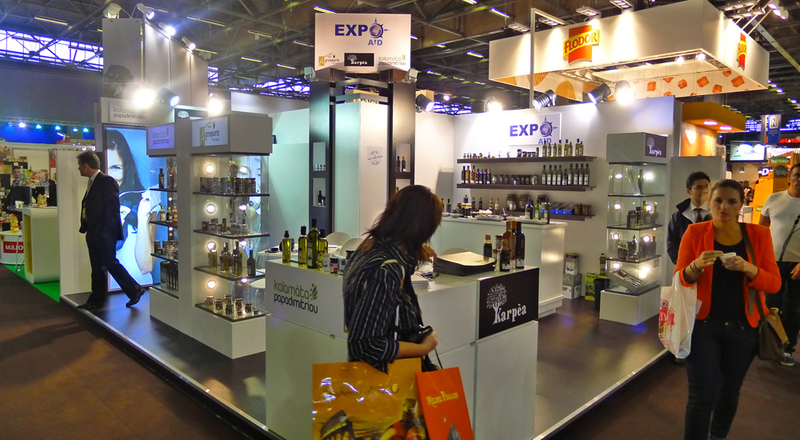 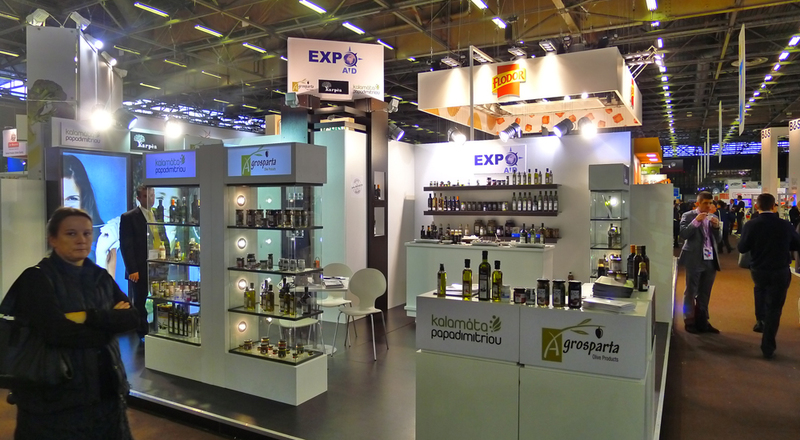 The idea of quality Greek products under one roof, brings synergies, maximizing the effect of product presentation, and business contacts. 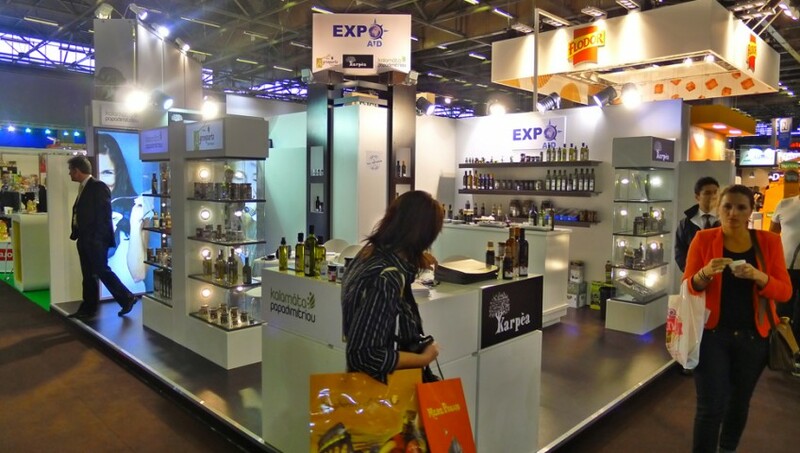 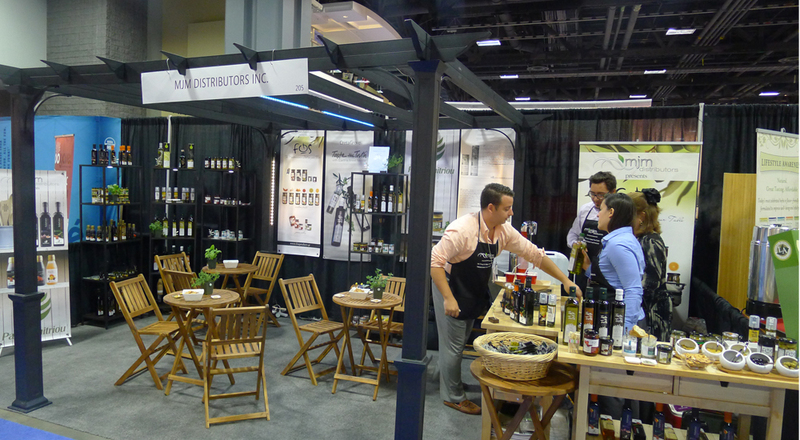 Our responsibility is to expose the products professionally to new prospective clients, organize the business contacts, invite retail buyers, distributors and existing clients to the booth to discuss, cooperation, new products and current business prospects. 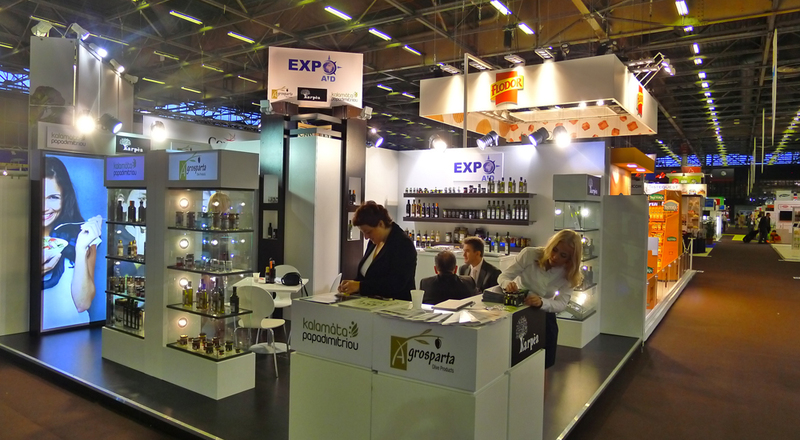 See below our latest participations!